23/24 = letters of the alphabet ? 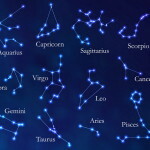 Stars: amount of stars in zodiac/ constellations? Stars: paragraphs? : no. There are also pieces that have more stars than paragraphs, or less. 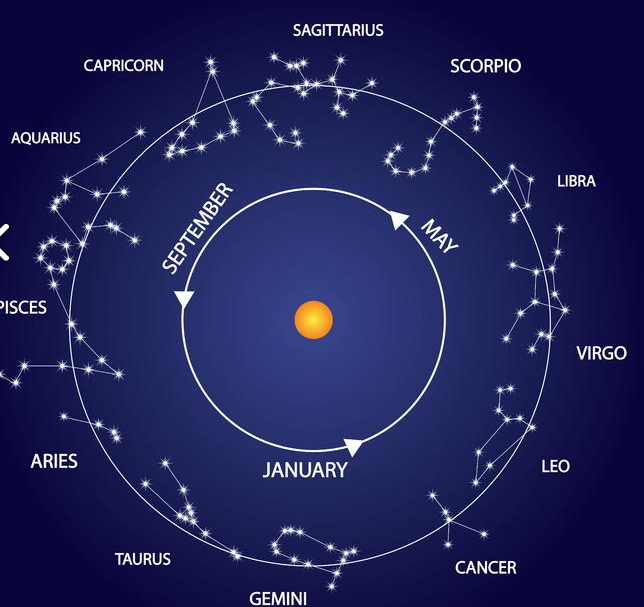 Assuming we need 2 pages to be connected to a zodiac for 20 pages or 10 zodiac, then there are pages left and 2 zodiacs. Difficulty here arises, because i do not know if the order of the pages is original or not. f116r: 10 + afterword. 10 ??? 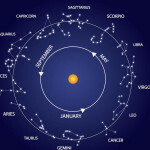 also words / labels on the ‘zodiac-pages’ in the VMS?